SEDONA'S LEADING DENTAL TEAM WELCOMES YOU! Sedona Dentist, Dr. George Moore is described by his patients as friendly, caring and exceptionally qualified. 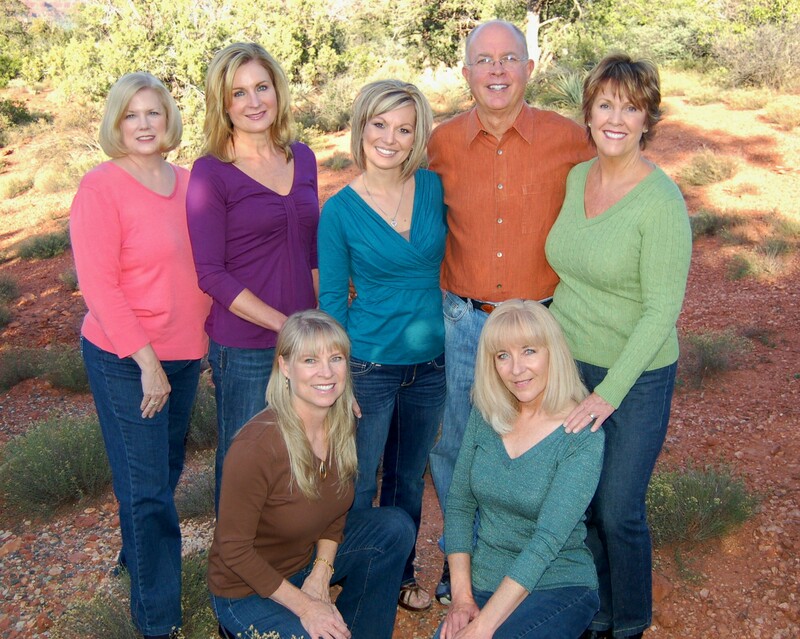 Dr. Moore has been setting the standard for dental care in Sedona for over 30 years. Together with his staff, Dr. Moore has created thousands of award winning smiles for patients all over the country. Our goal at Moore Sedona Smiles is to make sure each patient receives the finest dental care possible. Dr. Moore works closely with his staff, taking time to get to know you, your dental concerns and your treatment goals. At our beautiful Sedona dental office we realize that the decision to undergo a cosmetic or reconstructive dental procedure is not made lightly. We believe our patients deserve access to cutting edge research and information concerning the procedure(s) they are considering right here in Sedona. We feel privileged to be a part of a decision so personal and life changing. We understand that all dentistry, including cosmetic dentistry is about design, functionality and surgical expertise. At Moore Sedona Smiles we combine years of experience with our understanding of aesthetic potential and its relationship to occlusal function to create the perfect balance. Our team of dental professionals is dedicated to delivering unparalleled results to every patient in the Sedona and Verde Valley area. Sedona Dentist, Dr. George Moore specializes in general, cosmetic and reconstructive dentistry. Dr. Moore's ability to couple cosmetic appeal with occlusion functionality has allowed him to create superior smiles for over 30 years. Dr. Moore uses only the latest in dental technology including porcelain veneers, crowns, tooth whitening and laser.